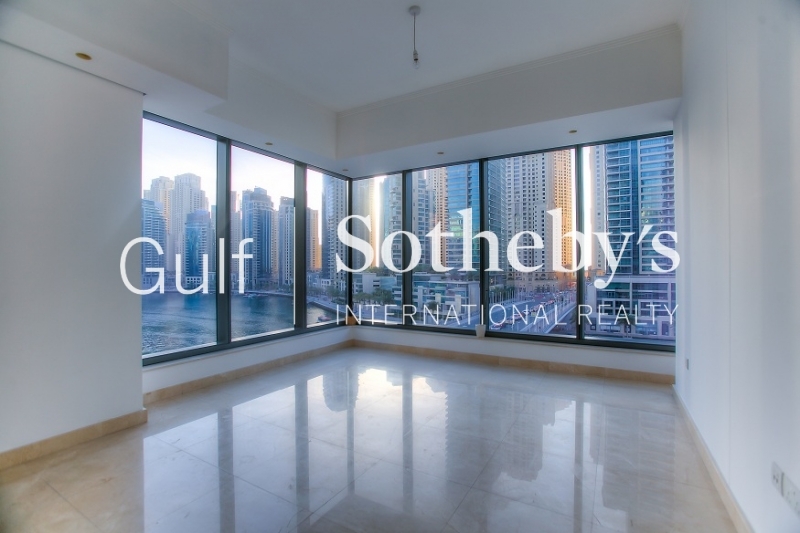 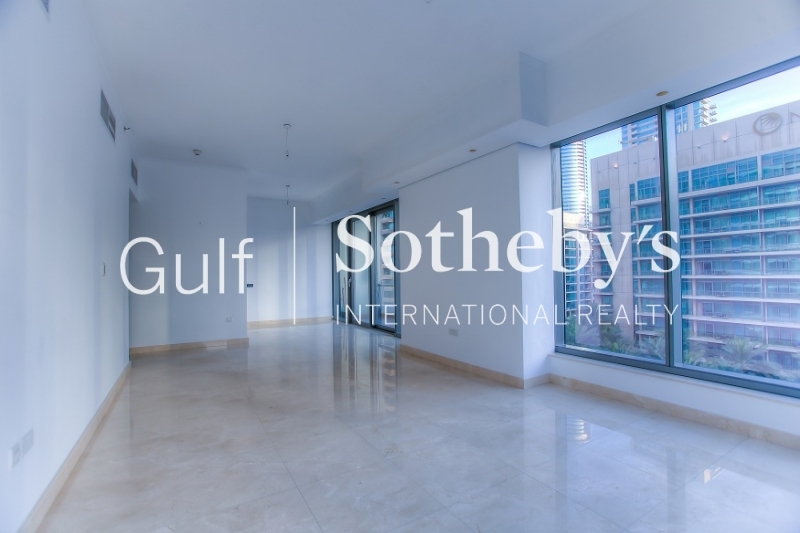 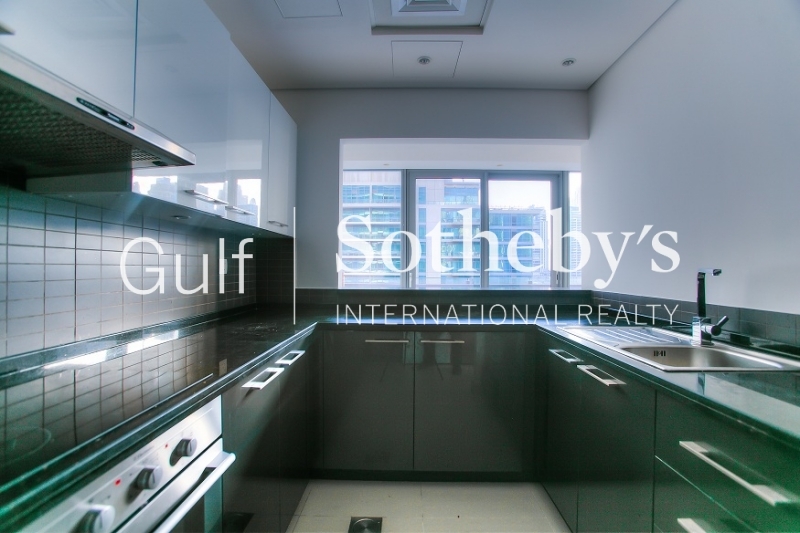 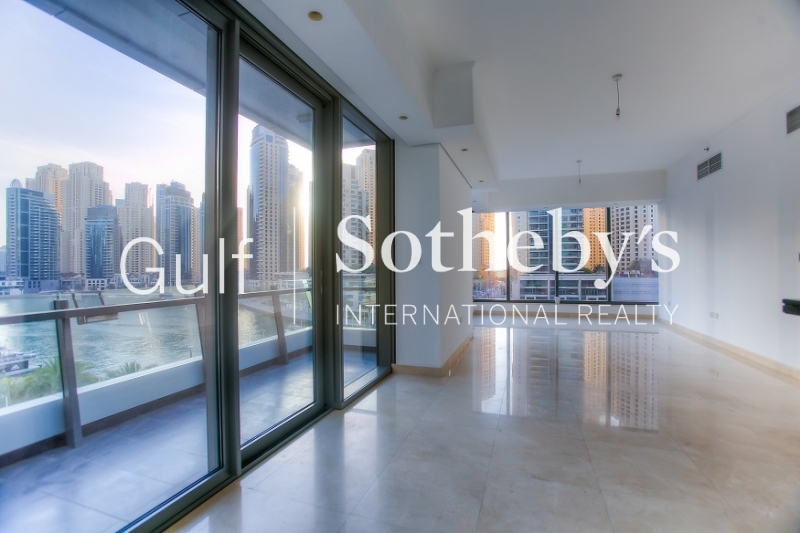 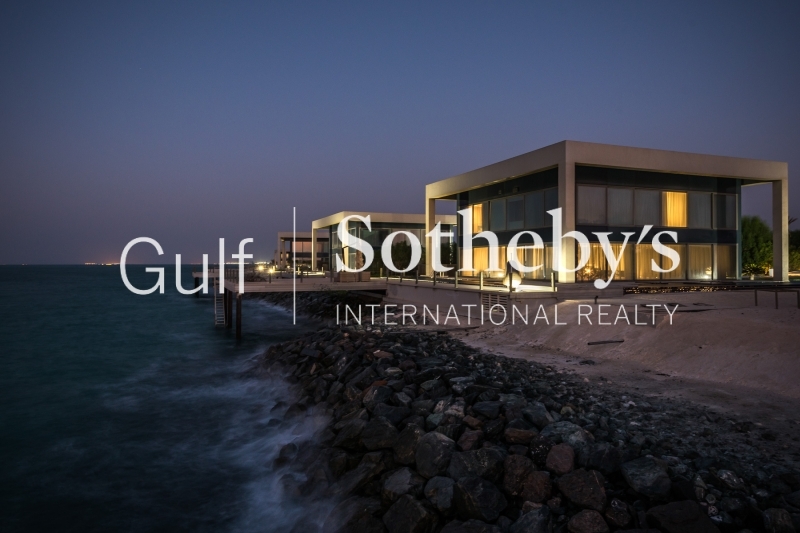 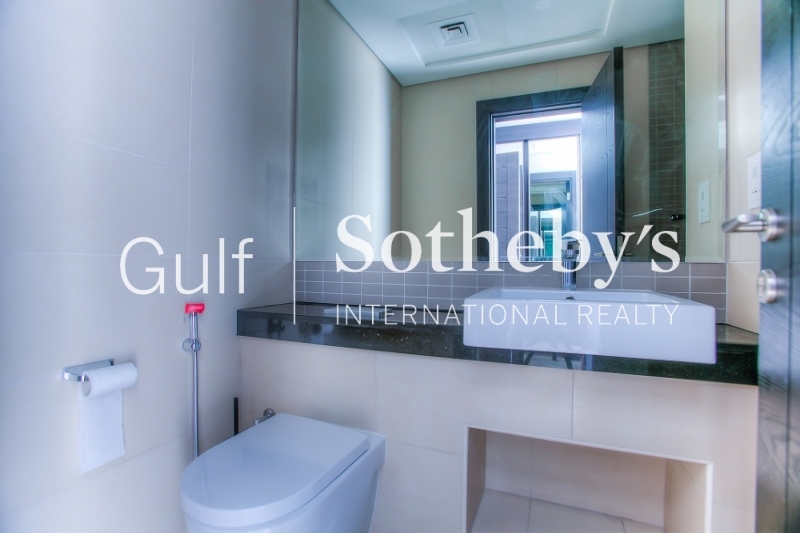 Gulf Sotheby'S International Realty Is Pleased To Offer Bluewaters A Man-Made Mixed-Use Island Located Off The Coast Of Jumeirah Beach Residence. 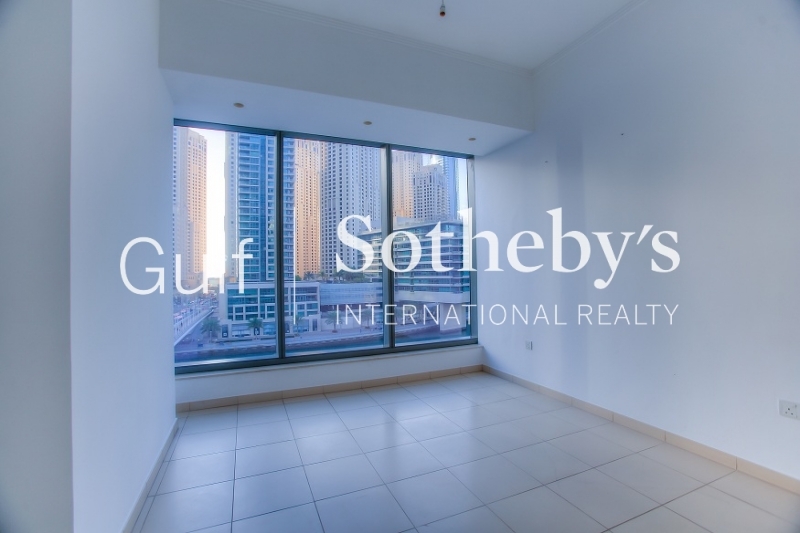 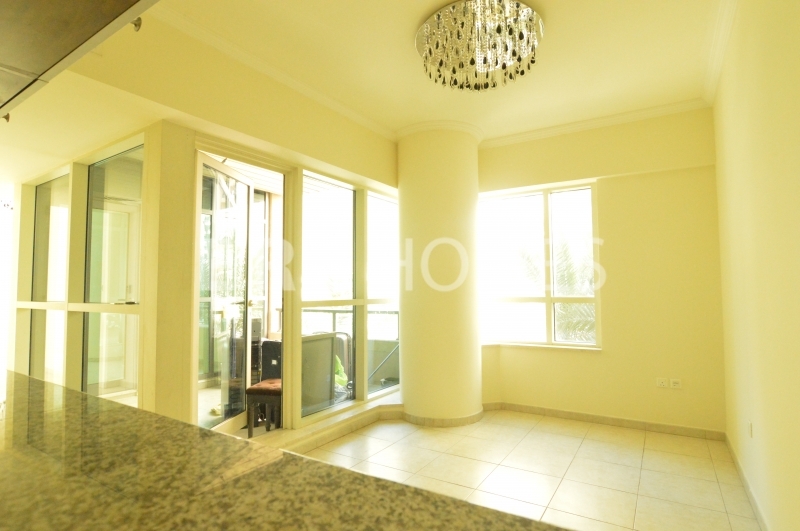 A Colourful Beacon Adorning Dubais Spectacular Coastline And Skyline, Residences Offer Those Seeking A New Life In The City A Culture And An Experience That Extends Beyond The Home, Not To Mention Unrivalled Views Of The Worlds Largest Observation Wheel Ain Dubai. 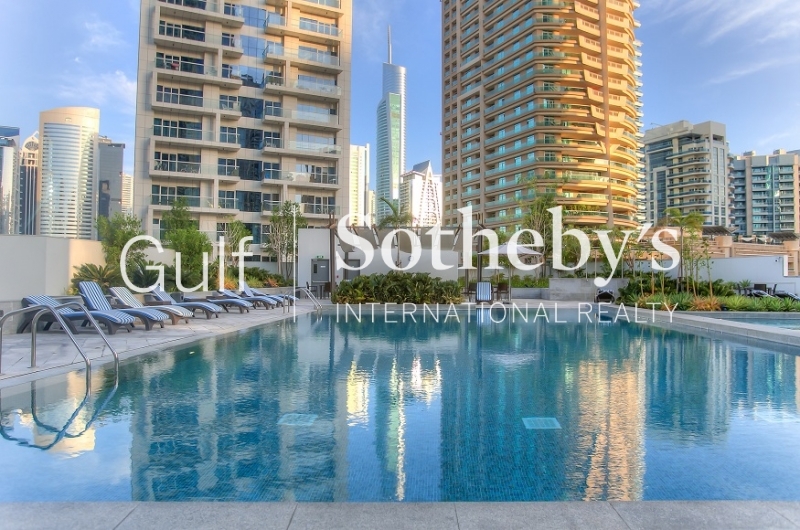 An Exclusive Selection Of Premium Apartments, Penthouses, And Townhouses Are Available Combining Waterfront Living And Exhilarating Urban City Life. 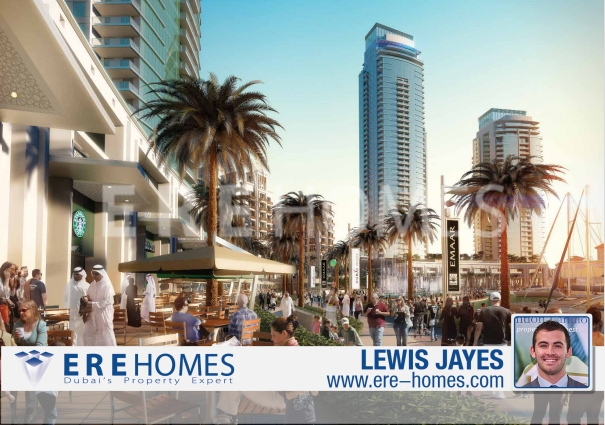 Bluewaters Will Also Be A Shoppers Paradise With Close To 200 Retail And Dining Concepts, Connected To The Shore By A Multi-Mode Transport System Providing Ease Of Access To And From The Island. 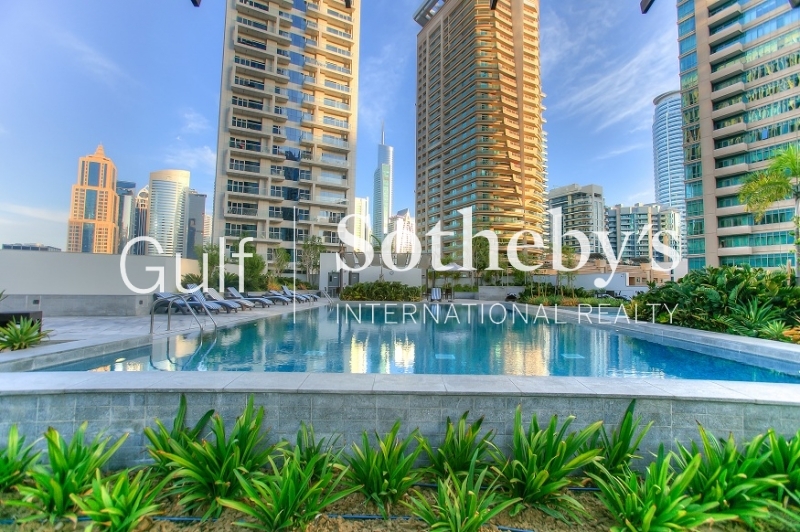 A Purpose Built Bridge Connects The Island With Sheikh Zayed Road, While Automated Vehicles Will Transport Passengers To Bluewaters From Dubai Metros Nakheel Harbour And Towers Station. 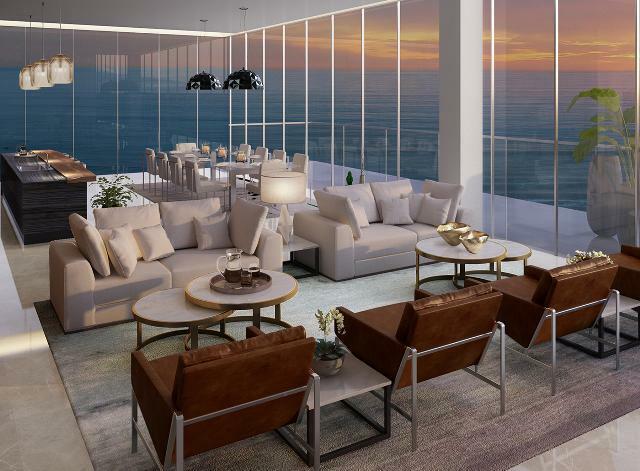 A Leisurely Walk Across A 265-Metre Pedestrian Bridge Leads To Even More Experiences At The Beach.